The Annual Northside Sandwich Week is fast approaching. What is Sandwich Week, you ask? Well, it is a neighborhood-wide celebration of the impeccable Northside restaurants, bars, and pubs and the delicious sandwiches that they create! From May 9th-19th, stop by participating locations to see what exciting specials they have to offer. Sandwich Week is kicked off on May 9th with the Northside Sandwich Sampler. Our valiant food institutions engage in a little friendly competition with one another and create a one-of-a-kind sandwich and offer a sample size to Sampler attendees. After tasting every sandwich, attendees vote for their favorite and for the next Northside Sandwich Queen/King! Stay tuned for more information. Check out our Facebook page or website for updates! 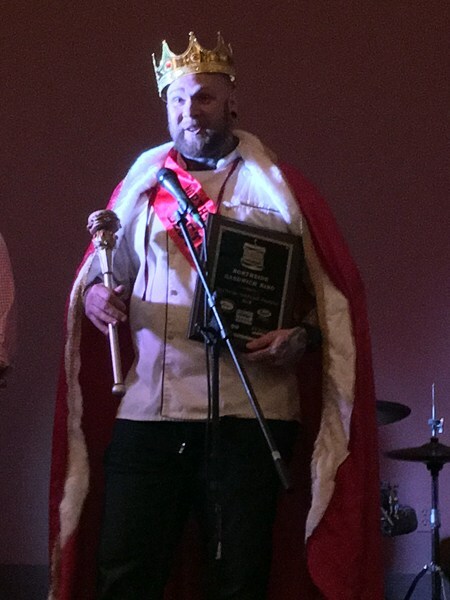 On Fat Tuesday, March 5, 2019, a new Northside ruler has been exalted. 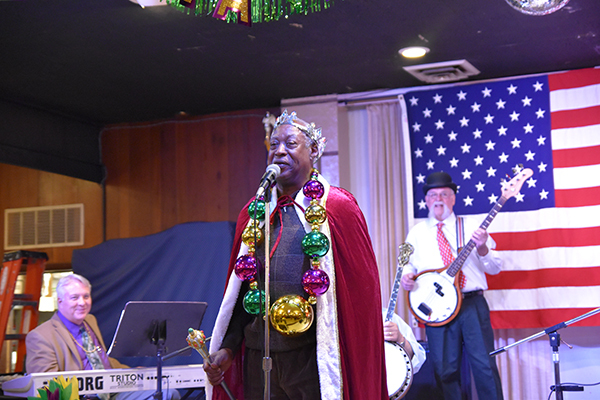 Roger Humphries, a Pittsburgh legend and jazz icon, was crowned as the new Northside Mardi Gras King at the Official Fat Tuesday party at the Allegheny Elks Lodge #339. Randy Gilson, the lovable founder of Randyland and King of 2017, passed along the crown in 2018 Queen Etta Cox's absence. Mr. Humphries has played the drums since age 4 and has an endless resume. He has shared the stage with the likes of Ray Charles, Dizzy Gillespie, The Isley Brothers and many more! 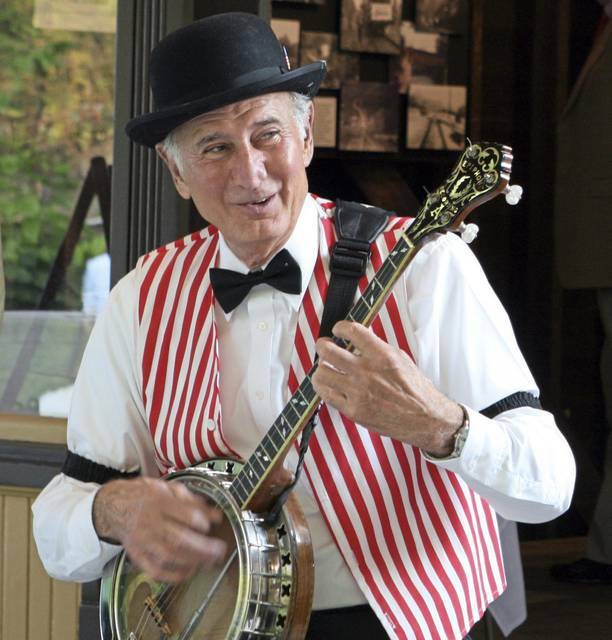 We are now accepting donations in memory of Frank Rossi, founder of the Pittsburgh Banjo Club, at the request of his family for a scholarship fund for Northside children. We are honored and humbled to establish this fund in Frank's name for Northside children. Donations may be made to "NSLC Frank Rossi Fund", 1319 Allegheny Avenue, Floor 2, Pittsburgh, PA 15233, or contact Office Manager Kelly Mackay at kelly@pittsburghnorthside.com. The 1st Annual OktoberQuest Was a Success! The 1st annual OktoberQuest - Northside Bicycle Brewery Tour, was an undoubted success. 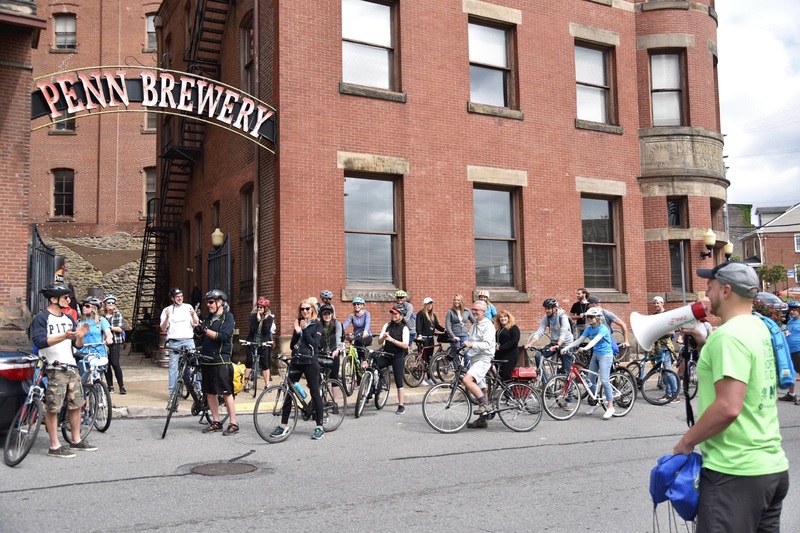 On September 29th, 2018, the sold out event guided 50 riders throughout the Northside to taste delicious samples from local breweries. Thanks to Penn Brewery, Spring Hill Brewing, Threadbare Cider House, Bier's Pub, and Allegheny City Brewing for participating! The event was co-organized by NSLC and Walk/Ride Northside, the NSLC bike/ped advocacy committee. North Side/Shore Chamber of Commerce - New Executive Director! Congratulations to Gina Grone on being named the new Executive Director for the North Side/Shore Chamber of Commerce. She began her offical role on August 16th, after serving as the Interim Executive Director for the last few months. Ms. Grone is a very active resident and is passionate about the Northside; she currently serves as the president of the East Allegheny Community Council and is a board member of the Northside Leadership Conference. She hopes to achieve a lot in her new role, and hopes to expand the number of Chamber memberships. Visit the North Side/Shore Chamber of Commerce website for more information. 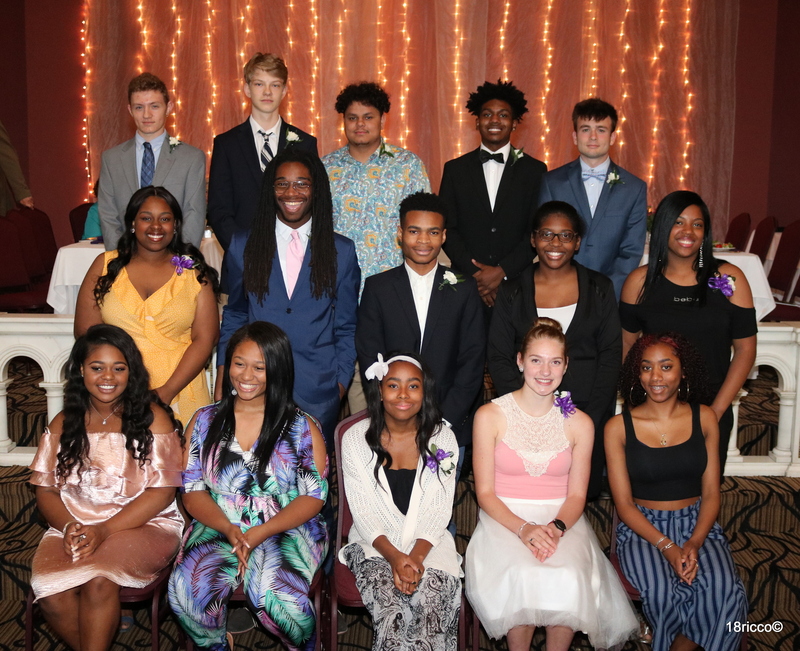 Northside Leadership Conference celebrated its 36th Annual Scholarship and Awards Dinner on Thursday, June 14th at the Priory Grand Hall. Northside…Monumental was the theme of the Night, and what a Monumental evening it was; with over 330 people in attendance, the Northside Leadership Conference passed a milestone of awarding over $250,000 in scholarships over the last 36 years! 16 Students received $1,000 scholarships courtesy of Corporate Sponsors, and received $150 Amazon Gift cards courtesy of the Rotary Club of Pittsburgh’s Northside. We honored 10 neighborhood volunteers, 1 Service Provider and 3 lifetime awards. To sign up for the 2019 Program, please fill out the application form and follow the directions. A new King has been crowned! Congratulations to Fig & Ash on claiming victory in their first Sandwich Week participation! The "Lamb Sausage Stuffed Pepper" was a crowd favorite, and it reigned supreme! While their storefront location on E. Ohio Street is not open yet, Fig & Ash is already a Northside staple. Congratulations to the runner-up, Brugge on North, and thank you to all of the particpants, sponsors, and attendees for making another successful Sandwich Week! For more Northside Sandwich Week related information, go to our website and "like" us on Facebook. 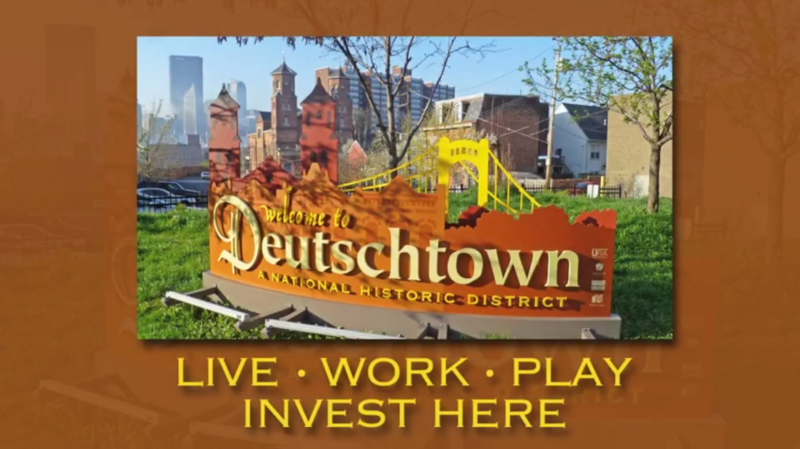 WATCH Jeremy Raymer paint Deutschtown’s newest mural here! Attached are the links to Allegheny General Hospital Master Plan, the Community Presentation and the Transportation Impact Study relative to AGH. The video is now live! Watch, like and share with your NS neighbors. Click the picture to watch. Thursday, May 31st is the kickoff celebration for the facade renovations at 3917, 3923, & 3925 Perrysville Avenue. This event marks the beginning of Observatory Hill's business district improvements. Subscribe to our blog for Northside updates and information about the NSLC's current projects!